Catherine Fallis is the fifth woman in the world to earn the title of Master Sommelier. Known as the Grape Goddess, she is the creator of Planet Grape Wine Review, the first female-led wine review platform in the United States, provides wine consulting services, and writes for The Tasting Panel Magazine, SOMM Journal, and other publications. 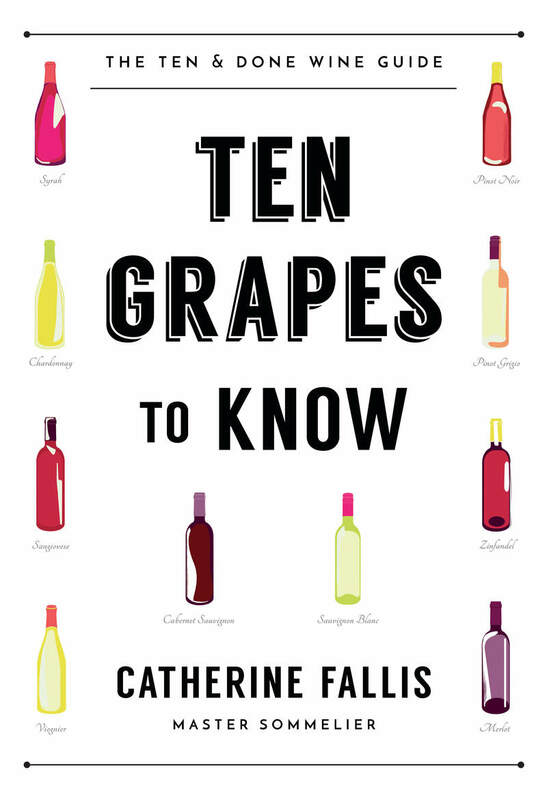 Fallis was formerly cellar master and wine school coordinator for Kevin Zraly's Windows on the World Wine School, has taught for the Culinary Institute of America, and has contributed to numerous books. She lives in San Francisco, California.